The US Food and Drug Administration has approved the drug Xtandi (enzalutamide) to treat men with advanced non-metastatic prostate cancer. This follows a ‘priority review’ designation, based on the results of a Phase 3 PROSPER trial, which demonstrated that the use of Pfizer and Astellas’s Xtandi plus androgen deprivation therapy (ADT) significantly reduced the risk of developing metastasis or death compared to ADT alone in men with non-metastatic castration-resistant prostate cancer (CRPC). 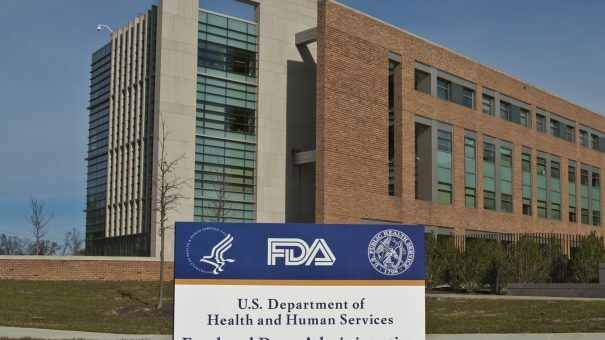 The approval means Xtandi, which is an androgen receptor inhibitor, is the first and only oral medication FDA-approved for both non-metastatic and metastatic CRPC. This is significant as prostate cancer is the second most common cancer in men worldwide. More than 164,000 men in the US were diagnosed with prostate cancer in 2018. The estimated number of new prostate cancer cases in the EU in 2015 was 365,000. Steven Benner, senior vice president and global therapeutic area head, Oncology Development, Astellas, echoed this, calling the approval ‘important progress’ for men with CRPC, who can be treated with Xtandi regardless of whether or not they have detectable metastatic disease. Jonathan Simons, Prostate Cancer Foundation president and CEO said, “With [this] approval, there is now a new option for men with non-metastatic CRPC, who are in between the failure of androgen deprivation therapy resulting in CRPC and the onset of metastatic disease. The FDA first approved Xtandi in 2012 for patients with metastatic CRPC who had previously received docetaxel. It was granted approval in 2014 for chemotherapy-naïve men with metastatic CRPC.